Legoland Florida Resort will expand with a third on-site hotel, Pirate Island Hotel, set to open in 2020. 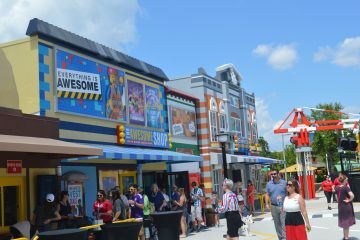 The new accommodations, first announced at the International Association of Amusement Parks and Attractions (IAAPA) Expo last fall, will include 150 rooms in a five-story building connected to the existing Legoland Hotel. 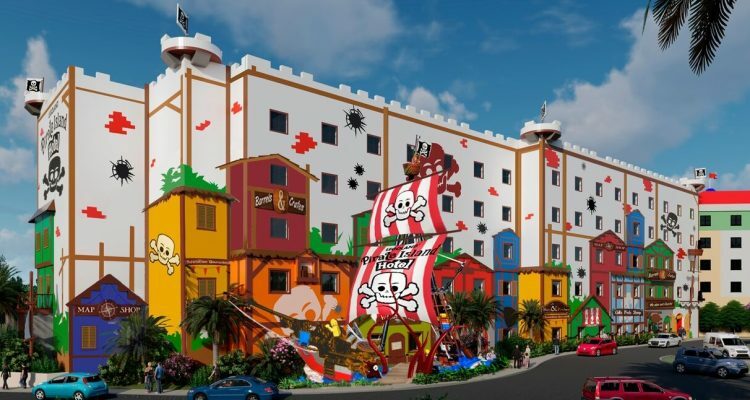 It will also feature a pirate-themed restaurant, Lego play area, its own pool and a pirate ship in front of the hotel. “Due to the success of our existing accommodations, we realized a third hotel was needed to keep up with our high consumer demand. 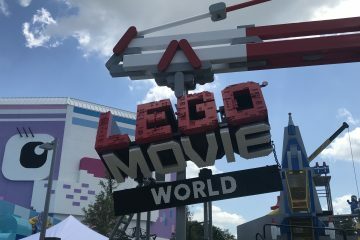 Veteran guests and excited newcomers alike shared their opinions and LEGO Pirate was the overwhelming favorite,” said Kevin Carr, hotels director at Legoland Florida Resort. 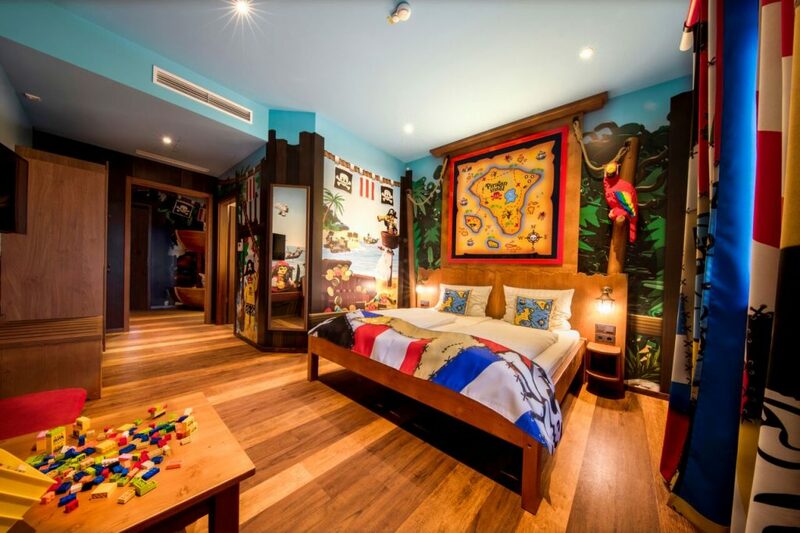 The resort last expanded its on-site hotel capacity with the Legoland Beach Retreat in 2017. 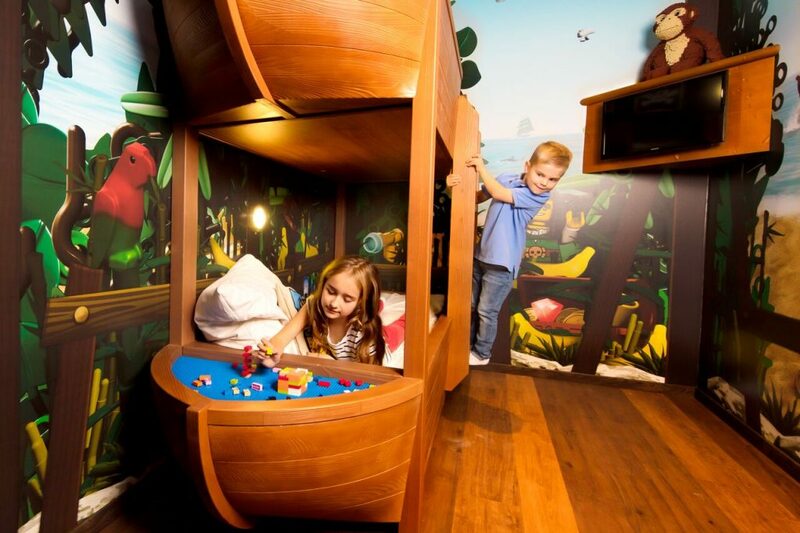 Inside the rooms, the separate kids’ area will feature themed bunk beds, its own television and “daily in-room Lego treasure chests.” For adults, the hotel will feature a lobby bar as well as a free family-style breakfast with each reservation. 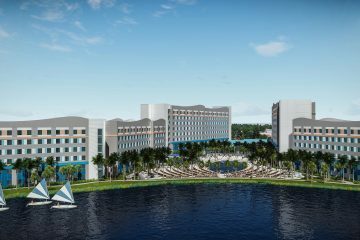 The new hotel will give the Winter Haven resort a total of 468 on-site rooms, far below giants like Disney World and Universal Orlando. The announcement comes ahead of significant in-park expansion for Legoland. 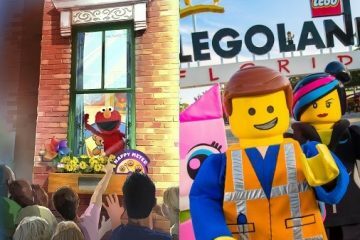 The park will open Lego Movie World this spring, featuring three attractions themed after the 2014 hit film “The Lego Movie” and its upcoming sequel. An official opening date for the new land is expected to be announced in the coming weeks.